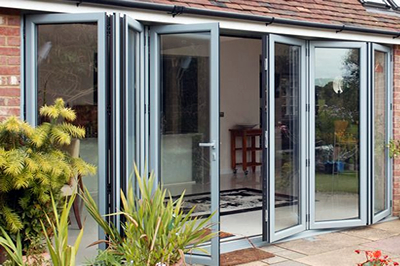 If you are looking to replace or install into new build any type of entrance door including PVCu doors, composite doors, aluminium bi-folding doors, aluminium sliding doors or even a complete replacement or newbuild porch then you need to get in-touch with Solihull WDC who are one of the area's top suppliers and installers of all types of residential entrance doors, and replacement or new build porches all at prices you can afford! Ultion are the highest specification cylinders available - ask for more information! 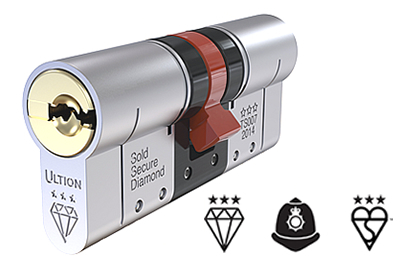 Sold Secure Diamond - Few locks survive the test designed with the Master Locksmith Association and carried out by locksmiths. 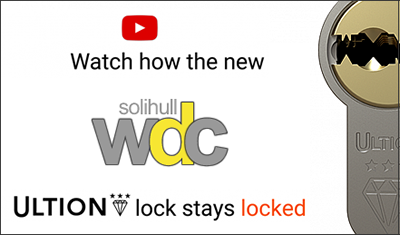 Secured By Design - The official UK Police flagship initiative combining the principles of 'designing out crime' with physical security. The Kitemark is the standard of excellence recognised around the world. Ultion is accredited with the highest 3 star rating. 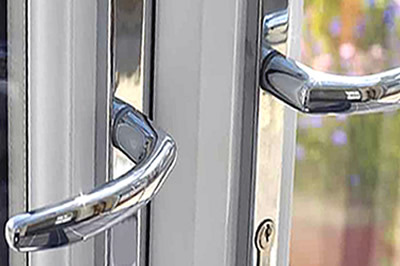 Make an impression - whether you are looking to add some character or good old fashioned traditional style, make it a good one with a Liniar PVCu entrance door, and at Solihull WDC we offer a superb range and choice of composite doors from the UK's top suppliers including Endurance, Eurocell, Rock Door and Solidor. 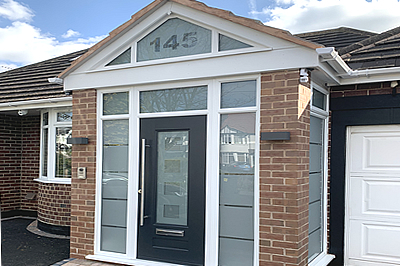 We always install the very best quality entrance doors and it is really important that you consider highest possible security for your property and that's a element we specialise in, and will always advise you the customer of the very best possible options - all part of the service.